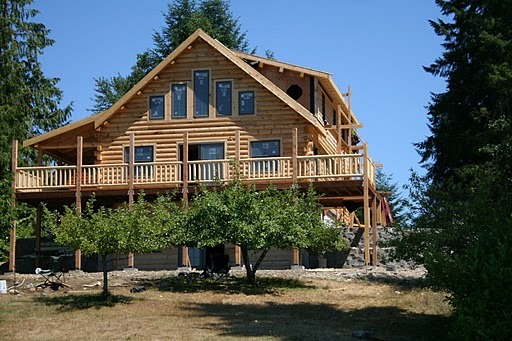 Matco Log Home Builders is an Independent Custom Log Home Builder specializing in Log Home Construction, licensed in Washington State. While we are not affiliated with any Log Home Manufacturer, we are able to recommend our favorites. Choose a Log Home Building Site and Log Home Manufacturer and Matco Log Home Builders will build for you to dry-in stage. We are Licensed General Contractors in Washington State and can also build your New Log Home "turn key" using all of our experienced tradesman. Attention to detail and pride in craftsmanship mark all of our work. With over 30 years of residential building experience, our knowledge, skill and attention to detail will be reflected in your dream home. Other building services include Timber Frame Homes and Conventional Frame Homes with Log Accents. 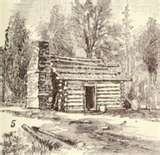 We are also licensed Real Estate Agents in Washington State and can assist you in finding that perfect property for your New Log Home. Log and Timber Frame Manufacturers, Log Home Facts, and Log Home Financing. We are here to help you with your Log Home Project.